HAMBURG -- Daimler will buy a 20 percent stake in Heycar, a used-car portal launched last year by rival Volkswagen Group, VW said. 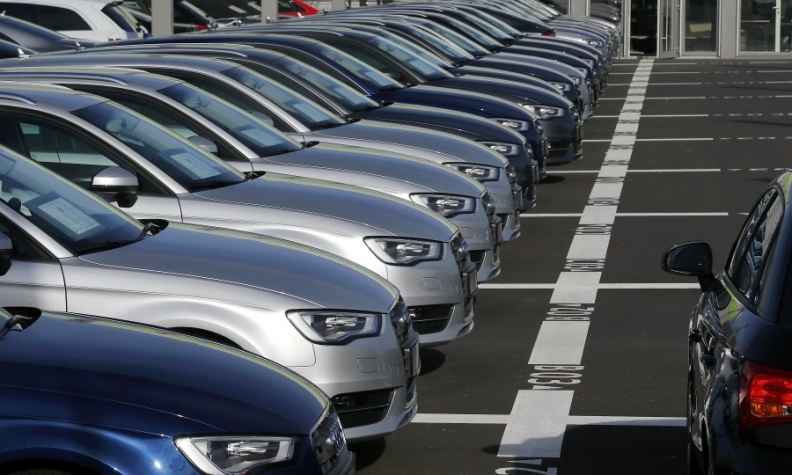 Daimler is acquiring the shares through a capital increase at Mobility Trader Holding company, which operates Heycar through a subsidiary in Germany, VW said. The purchase price was not made public. Volkswagen Financial Services confirmed last month that the two automakers were in advanced talks over a deal. VW's financing arm wants the online platform to compete in the used-cars market with German market leader mobile.de, which is part of ebay, and autoscout24.com, which is run by Scout24.